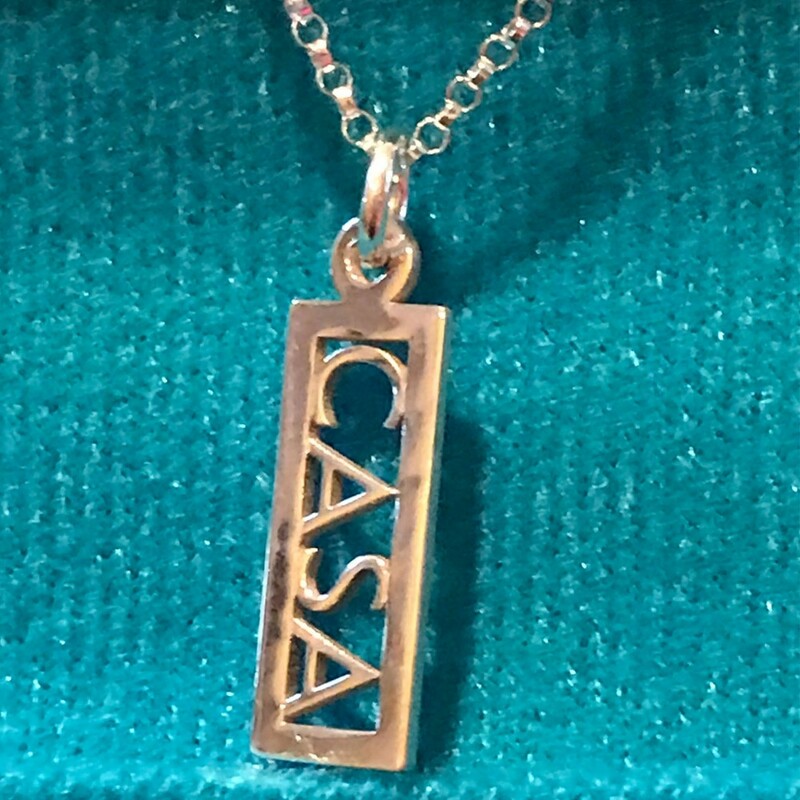 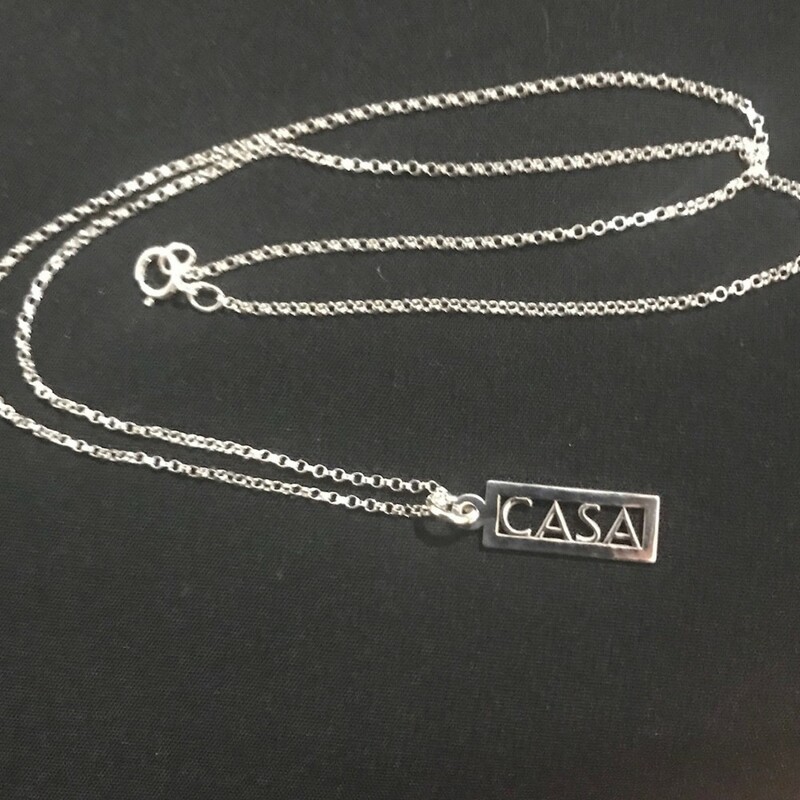 CASA Sterling Silver Charm and Necklace. 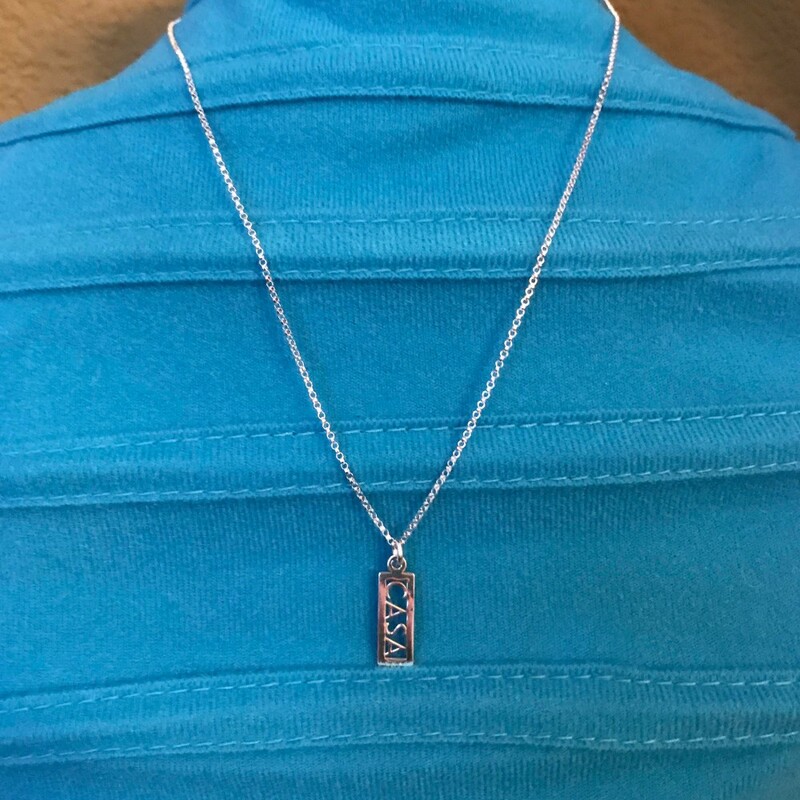 Packaged nicely in a Gift Box with a Ribbon. 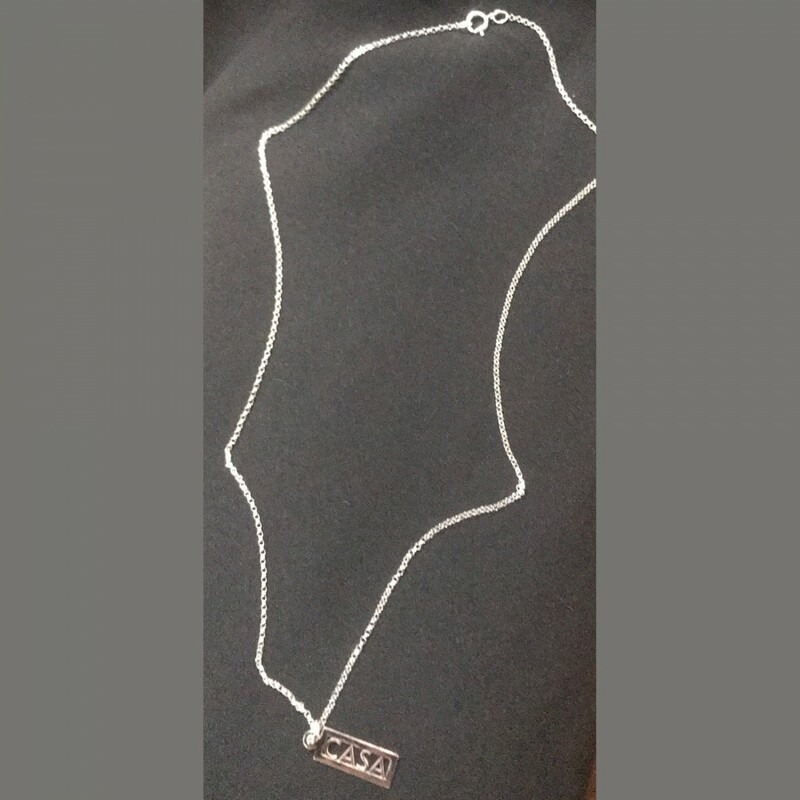 The Chain will hang 9” and the “charm” is 5/8".